“For God so loved the world that he gave his one and only Son, that whoever believes in him shall not perish but have eternal life.” John 3:16 .Our God’s generosity invites us to respond. One way we can live generously is through supporting the church with our financial resources. 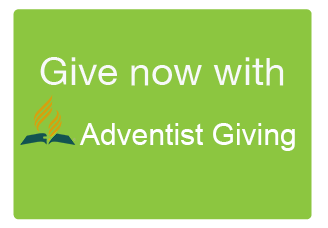 Every dollar you give supports the mission and ministry of the Adventist church, both locally and globally, and helps spread the good news of God’s great, generous love with our world.